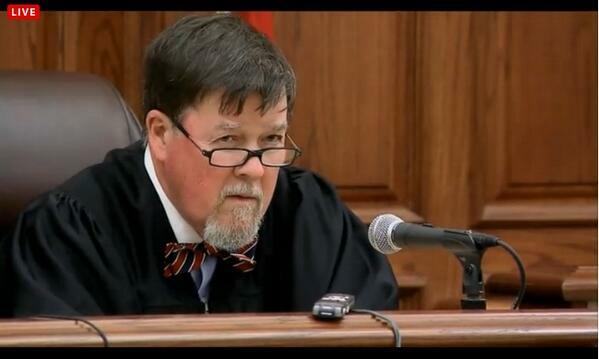 (Decatur County, TN) The man charged with kidnapping and killing Holly Bobo entered a not guilty plea today. 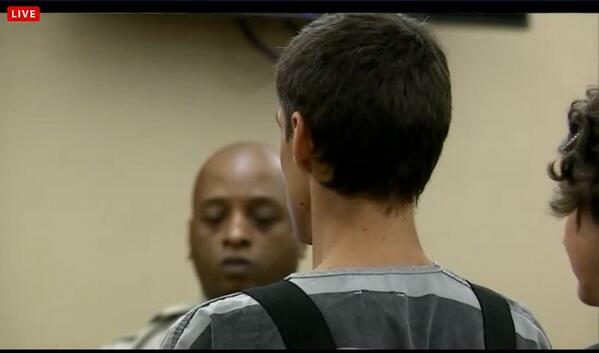 Zachary Adams, appeared before a judge charged with especially aggravated kidnapping and first degree murder. 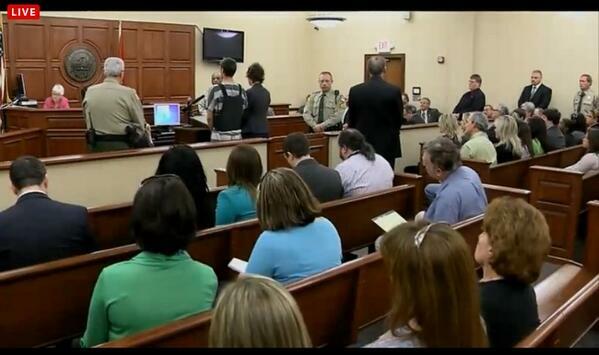 UPDATE: Zachary Rye Adams entered the courtroom at approximately 1:10pm CST wearing a protective vest. When asked how he plead to the indictment of especially agravatted kidnapping and first-degree murder, Adams plead not guilty through his lawyer. A status date for 9am on April 9th was set to decide if Adam's current attorney will continue to represent Adams for the long-term and for scheduling. Adams did not look in the direction of the family of Holly Bobo, which was sitting near the front row where Adams exited. DECATURVILLE (WKRN) - The man charged in the disappearance and presumed death of missing nursing student Holly Bobo was arraigned in a Decatur County courtroom Tuesday afternoon. Zachary Adams, 29, was indicted last Wednesday on charges of especially aggravated kidnapping and first degree felony murder. Adams arrived to the Decatur County Courthouse just after 12:30 p.m. Security was tight and he was wearing a bulletproof vest. The Bobo family arrived about an hour later. They declined to comment on the case. Start to finish, the whole process took less than 5 minutes. It just seems longer, because Twitter crashed. Some of these tweets I'm posting are catch up. Steve Farese, attorney with the Bobo family, just said he has advised the family for two years. @tlightin no date set yet. Just the status hearing. Judge C. Creed McGinley said during the arraignment that he wants to keep the case moving at a speed that is fair to both sides. He set the next court date for April 9, which will be a status hearing to begin pre-trial motions and set a schedule for the case. Adams, who wore a bullet-proof vest during the hearing, spoke only to confirm his name and that he understands the nature of the charges against him. Attorney Jennifer Lynn Thompson represented Adams at the arraignment. 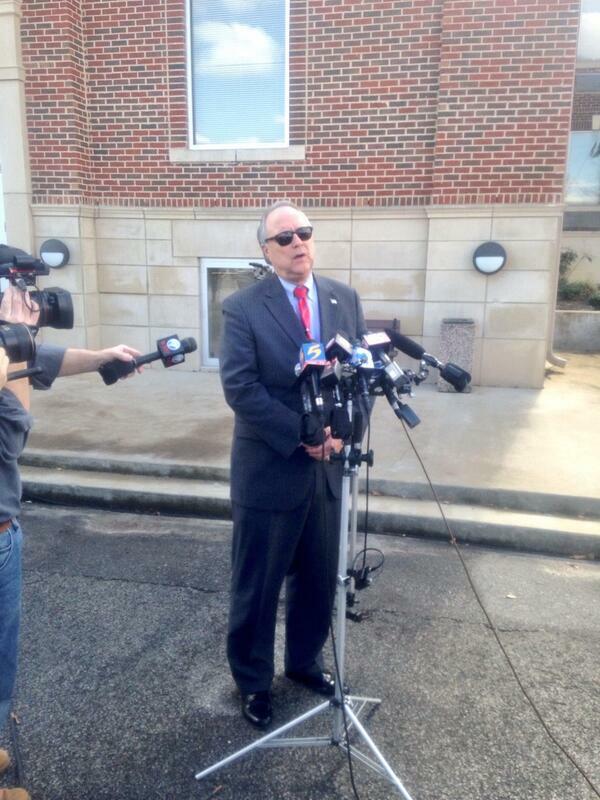 It will be determined by the April 9 hearing whether she will continue to be his attorney. 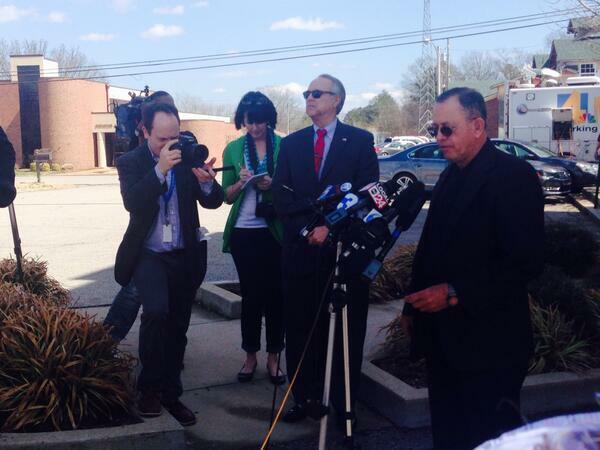 Holly Bobo’s family was present for the arraignment but did not speak in court. Her mother, Karen Bobo, started crying toward the end of the hearing, and son Clint Bobo rubbed her shoulder. Holly’s father Dana also was present in court.